This event will be held on Friday 9th September 2016 9:00am – 2:30pm including a networking lunch at RBS in Bishopsgate, London. The day is designed to give you maximum impact from your time away from the office. ‘World Leaders’ is attended by key executives from the recruitment and staffing industry. It also attracts a number of industry analysts, investors, venture capitalists and professional observers – on average around 150 recruitment focused executives attend this pioneering Conference. World Leaders always has a wide range of top level speakers, each chosen for their expertise, industry knowledge and their willingness to share their success with you. If you are a C-level recruitment professional then make certain you make the trip to Future World Leaders - we promise you inspiration, ideas and practical knowledge! Book today to get the advice, opinion and wisdom of some of the best and well known leaders in the business. 09.55 - 10.10: Suhail Mirza, Author, Meet the CEO. 10.10 - 10.35: John Hunter, CEO, Argyll Scott. The Legal issues surrounding the recruitment sector. 11.55 – 12.20: Robert MacGiolla Phadraig, Director Sigmar Recruitment, Ireland. John co-founded Argyll Scott in 2010. He has unsurpassed knowledge of recruitment from a strategic and operational perspective having worked across the globe at board level for many years. He has direct operational recruitment experience in the UK, Continental Europe, the Middle East, Japan, China, South East Asia, and Australia. He takes overall responsibility for the strategic direction of Argyll Scott. Robert, Chief Commercial Officer of Sigmar Recruitment is widely recognised as an industry thought leader and key driver of the national employment agenda. Robert co-led the MBO of Sigmar Recruitment (2009) and its subsequent growth to become the largest organically grown recruitment firm in Ireland. Sigmar has this year been recognised as “Business of the Year, Ireland” in 2016 by the European Business Awards, winner of Deloitte Best Managed company in 2016 and the 4th Best Place to Work 2016 (Great Place to Work Institute, Ireland). Robert leads strategic growth and commercial activity across the group and established Sigmar Managed Services (RPO to support international start-ups and MNCs scale European operations from Ireland) to become the fastest growing part of the group. 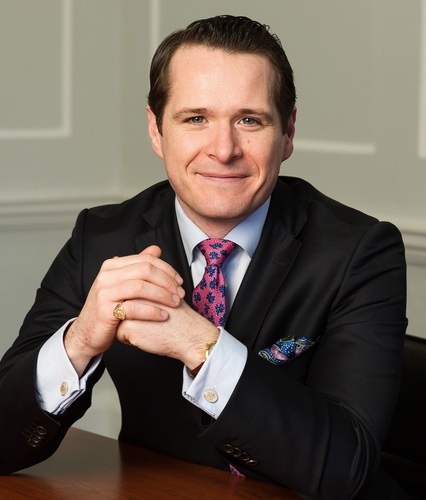 Robert is the founder of numerous non for profit initiatives including National Employment Week, The Job Creation Initiative and the Employment Leadership Group in association with CIPD. He runs the National Talent Summit, the largest HR conference in Ireland which showcases the latest global thinking on all things talent related. Robert regularly advises Government on job activation programmes that have created 1000s of jobs. He leads the VP Group – a business network of EMEA VPs of US tech firms based out of Ireland. Robert is also co-leader of “Ireland, Gateway to Europe” an annual trade mission to the US to attract investment into Europe. A regular speaker at industry conferences around the globe, Robert is also a regular contributor on employment and current affairs on television, radio and press. Robert is a Fellow of the National Recruitment Federation and previously acted as non-executive director for Kenny Whelan & Associates, as part of Newcourt PLC. James Slipper is the CFO of Phaidon International, recently voted the No1 in the Sunday Times small companies to work for. In April 2016 , James successfully secured £18m of investment from Muzinich and HSBC to accelerate the growth of the business. He has worked as a big 4 corporate finance advisor, private equity partner and, more recently, as a member of the C-suite in high growth companies. 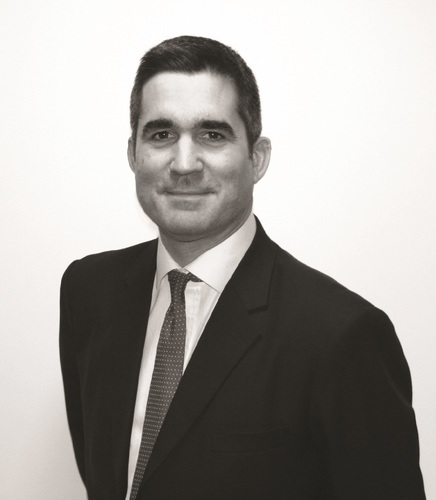 James provides a valuable insight into M& A transactions based on his experience. Other recent recruitment transactions he has been pivotally involved with include the sale of swift, the global oil and gas manpower provider from Gresham private equity to Wellspring and Staffgroup’s sale to the Cordant group. Born in 1967, graduate with a Bachelor’s Degree in Business Economics from Bocconi University, he has worked in various multi-national contexts in the field of human resources, first as National Key Account and Area Manager, then as Business Director. 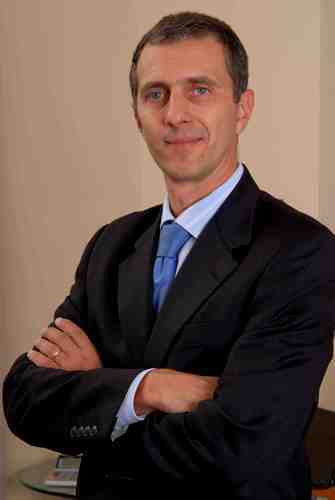 In June 2007 He joined Gi Group as Operations Director of Permanent Recruitment Business. Since January 2010, he is Gi Group’s Public Affairs Senior Director. Tickets are just £220 + VAT for recruiters and £320 plus VAT for suppliers. (no refunds given). Take advantage of our early registration offer - book before 25th August and receive a second ticket for just £80 plus VAT. RI's VIP Corporate Members receive up to 3 complimentary tickets!